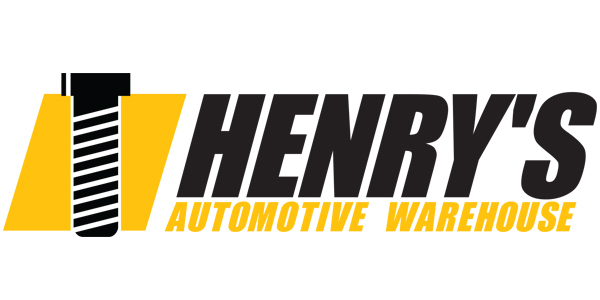 Since 1984, Henry’s Automotive Warehouse has helped shops save money on their automotive fastener, abrasive and specialty supplies needs. Their goal has been to provide quality products at wholesale prices, while still providing the best service in the industry. They stock all of the items on their website and strive to ship all orders the same day. On top of their discounted pricing, they offer free shipping on fastener orders over $100, or abrasive orders over $150. Check out their website at henrysautowarehouse.com, request a catalog, or call (800) 239-8149 today to start saving money.